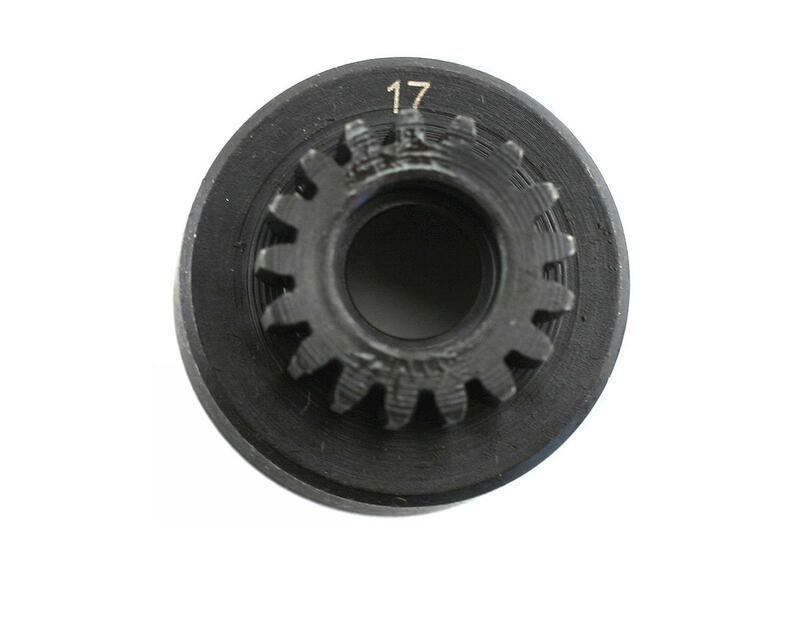 This is the optional 17 tooth clutch bell for the HPI Savage line of monster trucks. 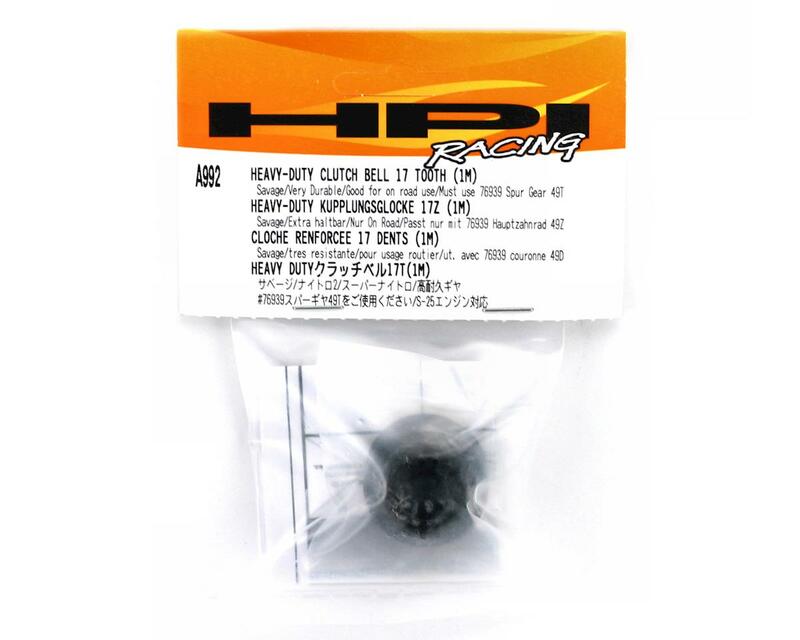 This clutch bell will work with all of the different models of the HPI Savage. The clutch bell sits over the clutch shoes, and will be engaged when the engine rpm's increase. It will allow the engines power to pass to the center spur gear and the rest of the drive train. The smaller the clutch bell, the more bottom end acceleration the buggy will have, but with less top end speed. A clutch bell with more teeth with increase top end for those that are looking for a higher top speed, but will reduce bottom end acceleration.